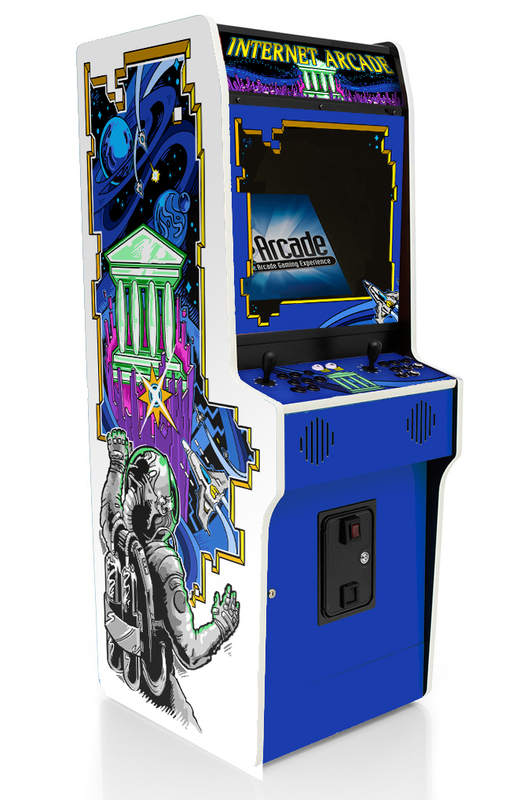 A couple years back, we introduced the Internet Arcade, which enabled people around the world to play a number of Arcade titles from the last 40 years in their browsers, instantly. We’ve also had collections of console games, and a general library of tens of thousands of software programs which has also proven very popular. The work continues to expand the emulated systems and refresh what titles are available, but a project we’ve had going on the side for a while just came to fruition. Among the organizations that turned out to benefit from having our browser-based emulations was X-Arcade, manufacturers of high-quality joysticks and control panels for use with computers and software. Meant to have the original Arcade feel, a few examples of these controllers were gifted to the Archive and we’ve used them pretty extensively in demonstration days and special events. The machine has made its way through shipping and moving companies and arrived at the Internet Archive’s 300 Funston Avenue headquarters in great shape, along with all the electronics and parts to make it go soon. Over the next few weeks, the system will be set up to run with the Internet Archive systems and provide a really nice demonstration station for the many guests and visitors we see. It really jazzes up the place! In the meantime, we’re now providing you with links to download the artwork files, in case you want to use them yourself. 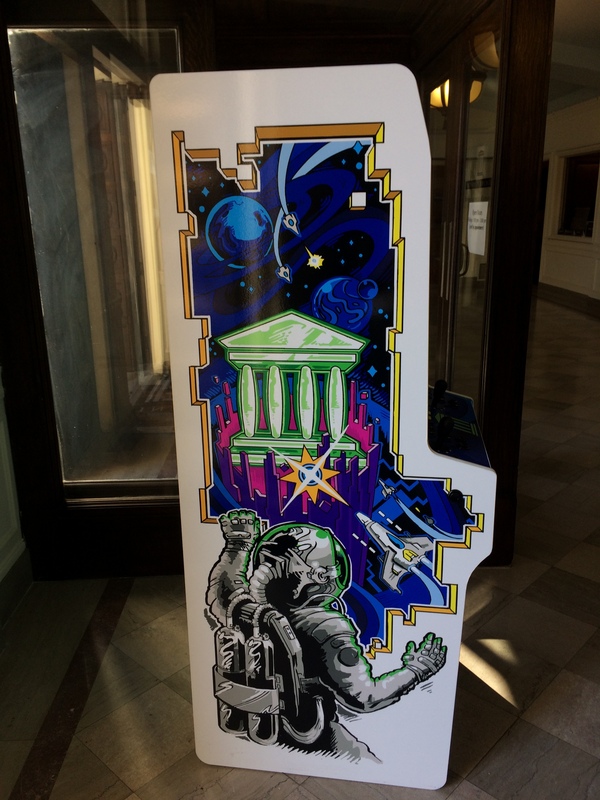 Thanks again to X-Arcade for the lovely addition to our lobby, and to Mar Williams for such fantastic art! This entry was posted in Announcements, Cool items, Emulation. Bookmark the permalink. Hey Jason Scott!! I really like this post about The Internet Arcade becomes a Archive Reality, thank you for sharing. I’ve never played any of these games, so I’m not familiar with them or the terminology that’s used (for example, what’s an emulator?) Where can I find the rules to the games, as well as how to play them using a keyboard? Thank you for your help in this matter. 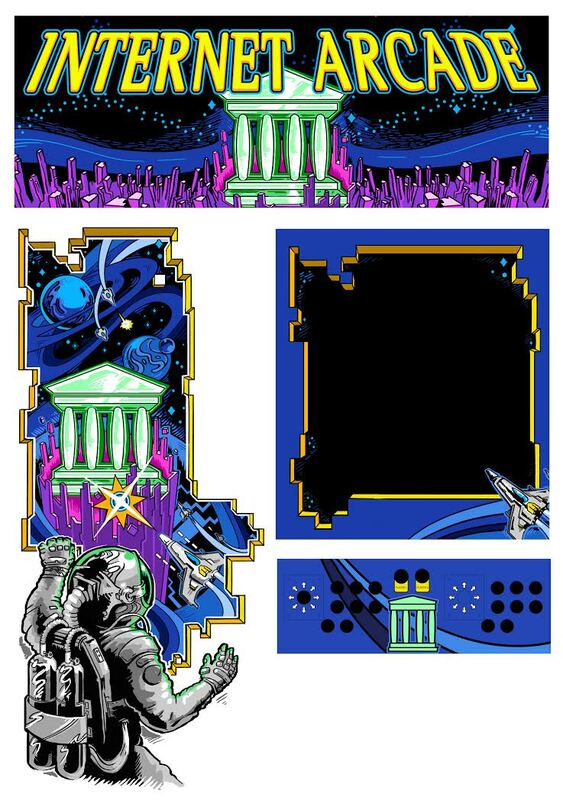 The Internet is wonderful Arcade ! The blog here written is very perfectly written and it gives us deep knowledge about internet arcade. The writer has an ability to hold on their readers which is a great thing. It was a good read. Hope for more. That’s beautiful and looks like a labor of love. Congrats!